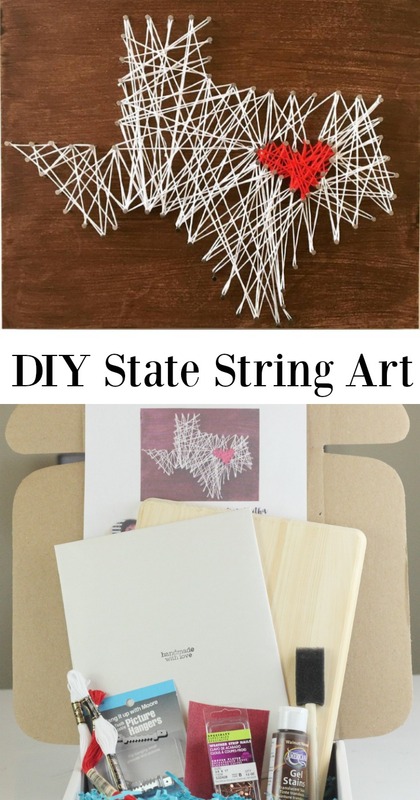 This box contains all the materials you need to create a gorgeous State String Art Project. In addition to all the craft supplies, each box contains written step by step instructions to this project, a link to video instructions for the project, a pinterest worthy recipe as well as instructions to another DIY project you can try on your own. 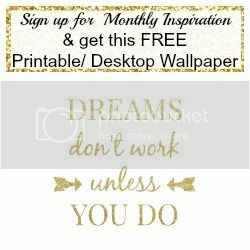 A Template of the state you order from is included as well as a link to download any state you wish.